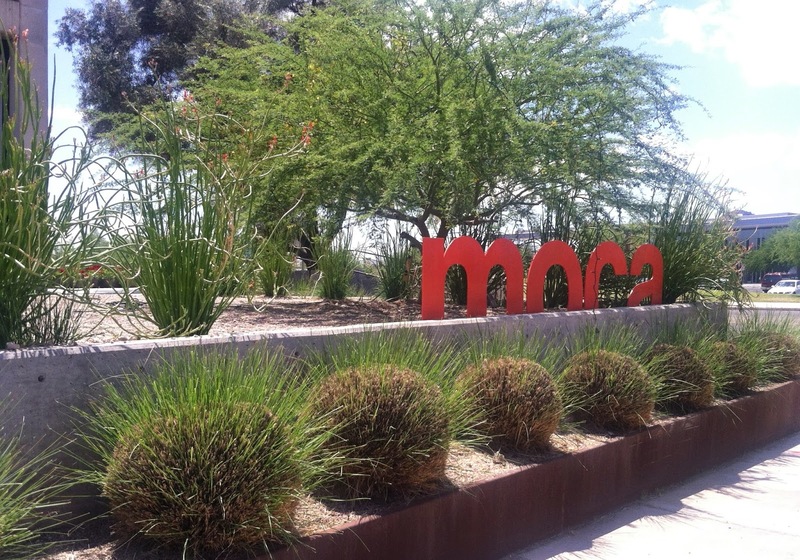 Tucson Daily Photo ~: Tucson's MOCA - inspired re-use of space! 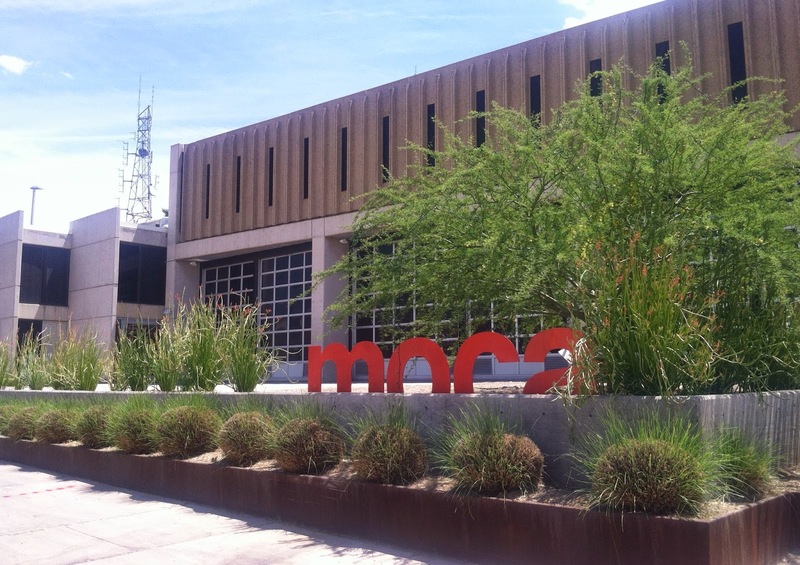 If you haven't visited Tucson's Museum of Contemporary Art, you should definitely check it out. 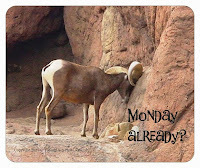 First of all, it is a wonderful example of re-purposing a building space. What was once a fire station is now a museum of contemporary art and you couldn't ask for a more effective gallery space! Lots of light, high ceilings.... it's great fun!